Art, Theater, Music and Film. It's all here! Arts and Entertainment is another reason to visit historic Newport, Rhode Island. Newport Arts Scene Magazine is an entertainment magazine covering arts and artists in the Newport, RI area. It's managed, manned and produced by the artists and arts lovers in the area. 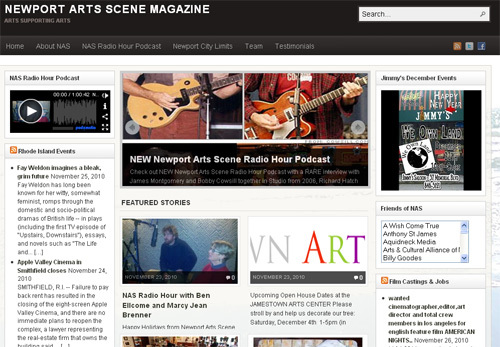 Click here or on the image below for more about Newport Arts Scene Magazine. 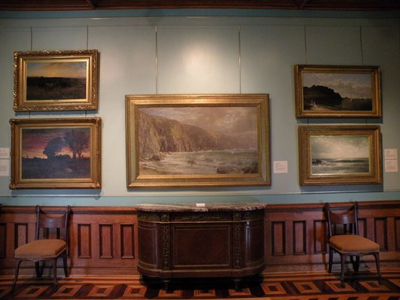 The Art Association of Newport was formed during the summer of 1912. 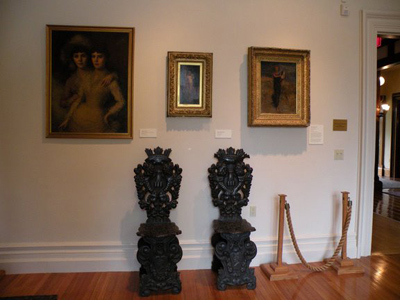 Its purpose was to exhibit fine art and to promote arts education in Newport. 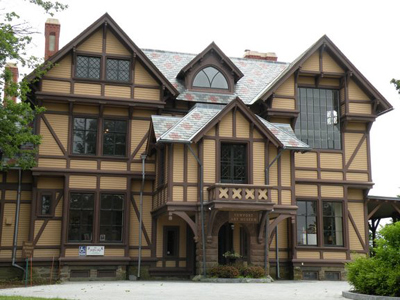 The Association is now known as the Newport Art Museum, and is located on historic Bellevue Avenue near the Hotel Viking and Redwood Library. It also gives local artists many opportunities to show off their work throughout the year. 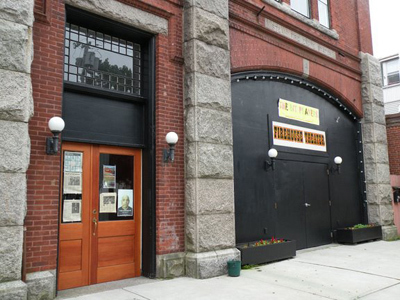 The Newport Annual and the Artists' Studio Gallery are a couple of those events. Many other interesting events are held here throughout the year as well, including Newport Gallery Night, Wet Paint 2009, Lunch With the Artist and Art on the Lawn. The museum is only open during the day, and hours vary depending on the time of year. Admission is $10 for adults, $8 for seniors, $6 for students and military personnel (ID required) and children under 5 enter free. 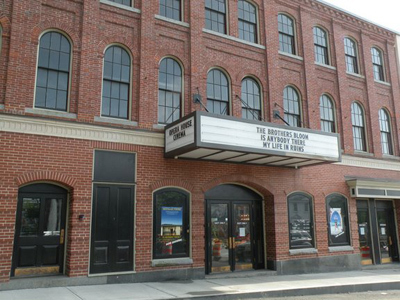 Newport is also home to some interesting and historic theaters. After a day at the beach and some sightseeing, why not check out a show? Firehouse Theater, located right off of Broadway (4 Equality Park Place - 401-849-3473), puts on shows year round in their 49 seat theater. Their shows are usually on Fridays and Saturdays at 8 pm. They also perform on Thursdays and Sundays, but check with them for exact times. 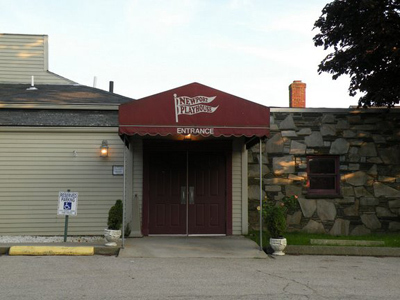 The Newport Playhouse & Cabaret Restaurant is another great spot to spend an evening. This unique, family-owned establishment has been delighting its visitors since opening in 1983. Newport arts and entertainment doesn't get any better than this! Enjoy the monstrous buffet, full liquor service and fabulous performances during the day or at night. This is a handicapped-accessible and smoke free location. 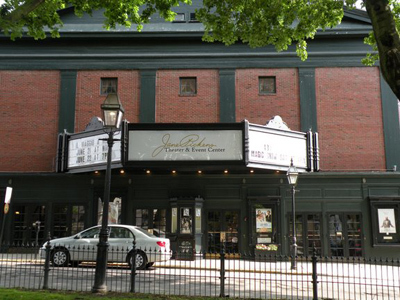 The Opera House Cinema and Jane Pickens Theater are located next door to each other on Touro Street, in historic Washington Square. 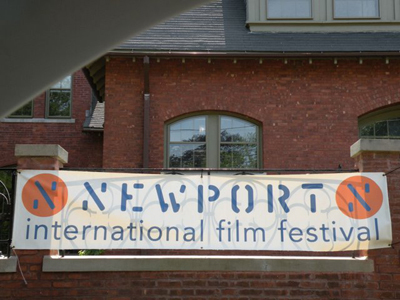 In addition to showing feature films, these locations also host the Newport International Film Festival every summer. There are so many Newport RI events going on throughout the year that I wouldn't want to try and list them all here. You'll just have to take my word for it, there's always something going on here! The entertainment doesn't end with the Newport festivals. Throughout the year (but especially during the summer), there are countless great times to be had and musical performances to enjoy all around the city. 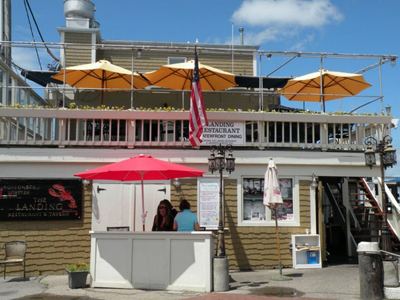 Another thing Newport is famous for is the crazy bar/club scene during the summer season. People flock to Newport every summer to be a part of the action. Whether you're into rock bands, dancing at the clubs or drinking your friends under the table at one of our Irish pubs, Newport is the place to be during the summer. Whatever form of arts and entertainment you're looking for, you're sure to find it in the "City by the Sea", Newport, Rhode Island.